We are still in the process of creating a pretty handy reference section for chords, scales, modes, etc. 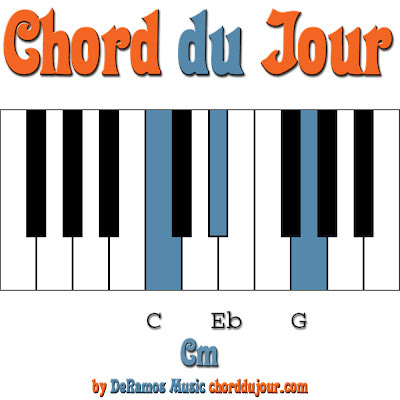 Chord du Jour is now beyond chord and du jour. Don't miss out on our multiple blogs per day by subscribing (via RSS) today!